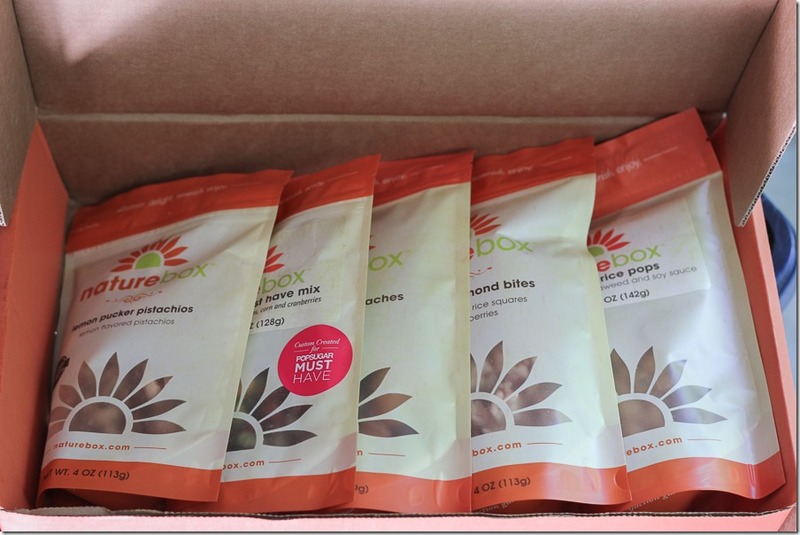 A few months back while we were unloading our groceries into the empty kitchen of the Mermaid cottage on Tybee island, Rhoda from Southern Hospitality whipped out all these Naturebox snacks to share with us. 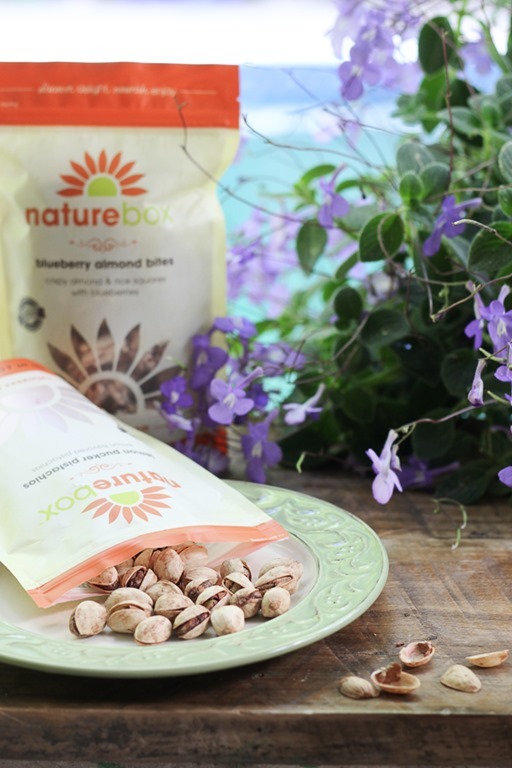 By far, my favorite snack of that trip were the Naturebox Lemon Pucker Pistachios. I have looked for them at the grocery and other local stores, but couldn’t find them ANYwhere. As time went by my cravings for these impossible-to-find snacks reached a high alert level, and then a wonderful message appeared in my inbox one day. 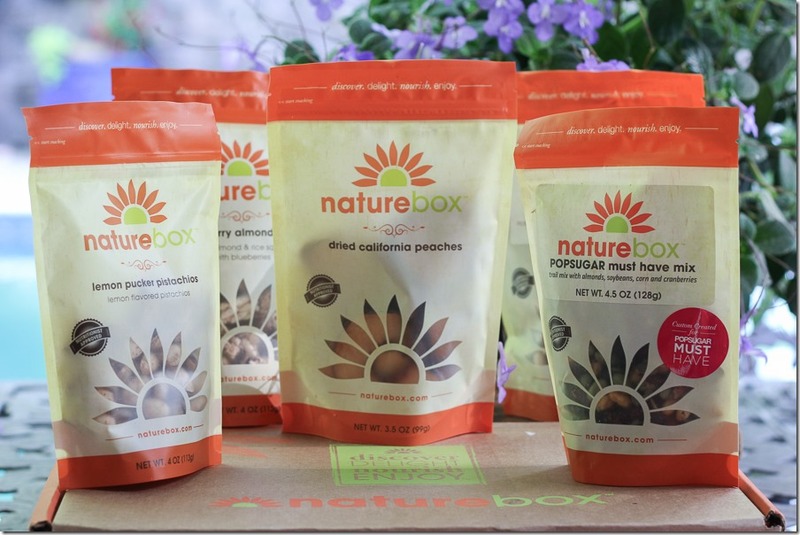 I recently joined the Popsugar Select Blogger Team and they wanted to send me a free box of Naturebox products to review! Now y’all know I don’t take my sponsored posts lightly, right? I try to keep the sponsors that fill my inbox weeded out and only choose the best of the best so I’m not boring all of you with a daily sponsored post about junk that you don’t really care about and I don’t have time to write about. But, I’m not gonna lie, y’all. When that email came through I replied faster than you can say puckering pistachios. 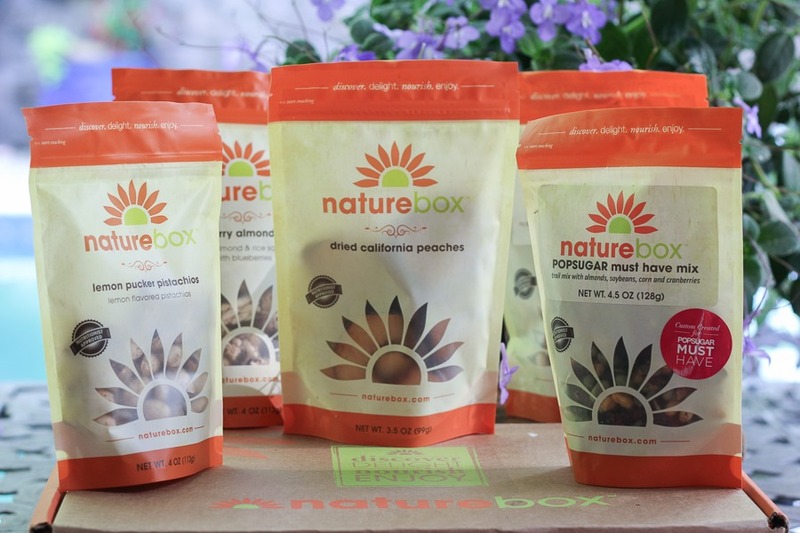 I totally said yes to this Naturebox review JUST TO GET THOSE LEMON PUCKER PISTACHIOS!! So, while I sit here all puckered up on these pistachios, let me show you what else came inside the box. For a limited time, the POPSUGAR Must Have Snacks by NatureBox will be 50% off! 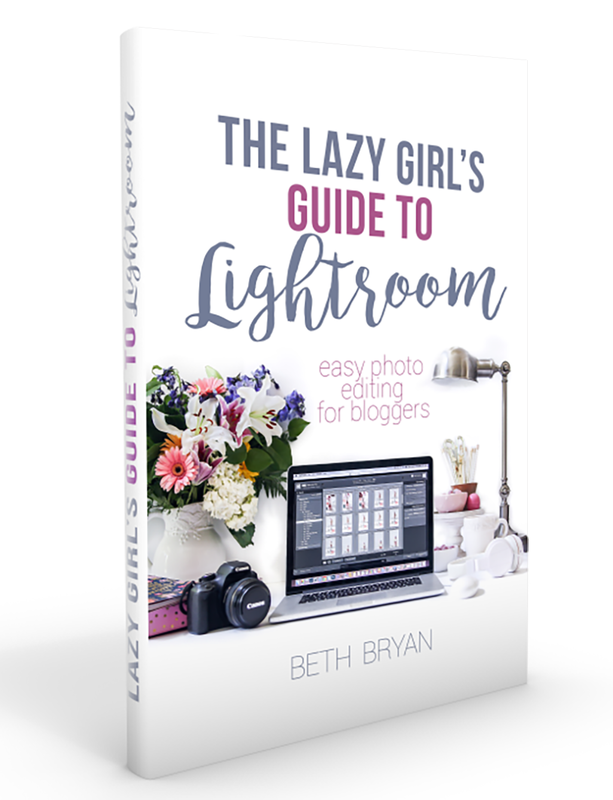 Click here to get the discount! You might just get your very own puckery-lemonygoodness arriving on your doorstep soon. I just received my pkg. in the mail a couple of weeks ago. I love the cranberry almond bites. I will have to try those lemon pucker pistachios now. I can’t imagine what they would taste like. Can’t wait to give them a try. Yum!! 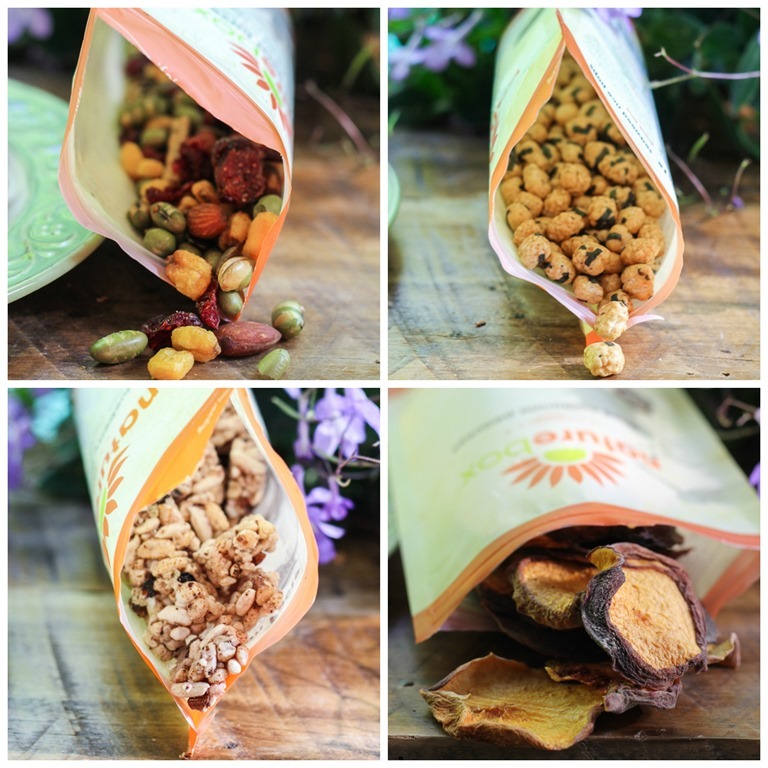 These look great, I’ll have to try them out! The link for the 50% discount is directing back to your original post. I’d love to try these. Can you post the discount link? Thanks! 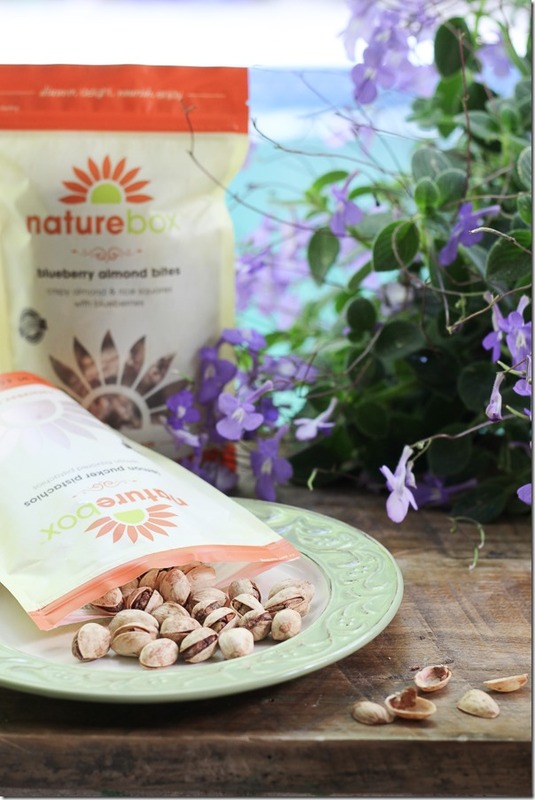 My two very favorite things together…lemon and pistachios … will have to definitely get some! !